It’s an extra special release day at LDLA, with three incredible new books out in the world. Each one is so special to us that the only fair way to tell you about them was in alphabetical order. 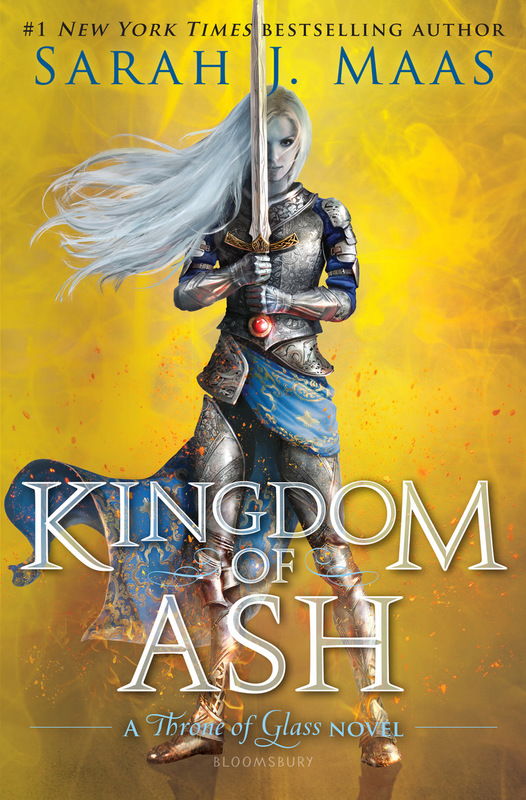 Huge congratulations to Sarah J. Maas on release of the final installment of her global juggernaut Throne of Glass series: KINGDOM OF ASH. This epic finale is years in the making. Congratulations to Goldie Taylor, whose riveting (and timely) novel, PAPER GODS, is out in the world—it’s a behind-the-headlines thriller that digs into power, money, race, and politics in Atlanta. And happiest of book birthdays to Jennifer Yu on her newest YA, IMAGINE US HAPPY, a romance filled with the extreme emotions of first love, strained friendships, and mental health issues. Congratulations to Danielle Jensen on the release of her Audible Originals audiobook! What if you fell in love with the one person you’d sworn to destroy? Lara has only one thought for her husband on their wedding day: I will bring your kingdom to its knees. A princess trained from childhood to be a lethal spy, Lara knows that the Bridge Kingdom represents both legendary evil—and legendary promise. The only route through a storm-ravaged world, the Bridge Kingdom controls all trade and travel between lands, allowing its ruler to enrich himself and deprive his enemies, including Lara’s homeland. So when she is sent as a bride under the guise of fulfilling a treaty of peace, Lara is prepared to do whatever it takes to fracture the defenses of the impenetrable Bridge Kingdom. But as she infiltrates her new home—a lush paradise surrounded by tempest seas - and comes to know her new husband, Aren, Lara begins to question where the true evil resides. Around her, she sees a kingdom fighting for survival, and in Aren, a man fiercely protective of his people. As her mission drives her to deeper understanding of the fight to possess the bridge, Lara finds the simmering attraction between her and Aren impossible to ignore. Her goal nearly within reach, Lara will have to decide her own fate: Will she be the destroyer of a king or the savior of her people? Congratulations to Marie Benedict on the paperback release of her USA TODAY bestselling novel, CARNEGIE’S MAID. 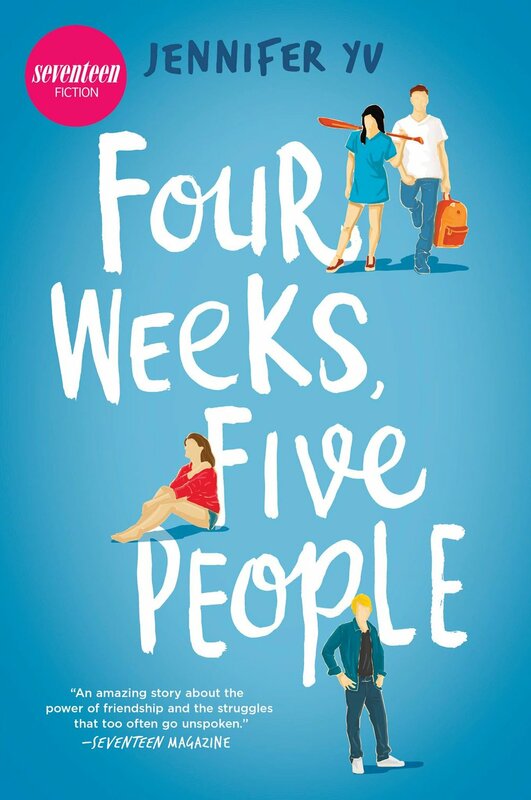 Congrats to Jennifer Yu on the paperback publication (and brand new cover) of her debut novel, FOUR WEEKS, FIVE PEOPLE! Congrats to Syrie James on another sizzling release this week—SUMMER OF SCANDAL, the next in her Dare to Defy series. An American heiress and an English earl fight against the conventions of society—and their attraction to each other -- in the second book in the Dare to Defy series by USA Today bestselling author Syrie James.